3 wonderful self catering properties situated adjacent to the historic 13th century Aros Castle and only 200 metres from the shore. We have Aros Mains Apartment which sleeps 5, Dairy Cottage which sleeps 5 and Castle Cottage that sleeps 3. 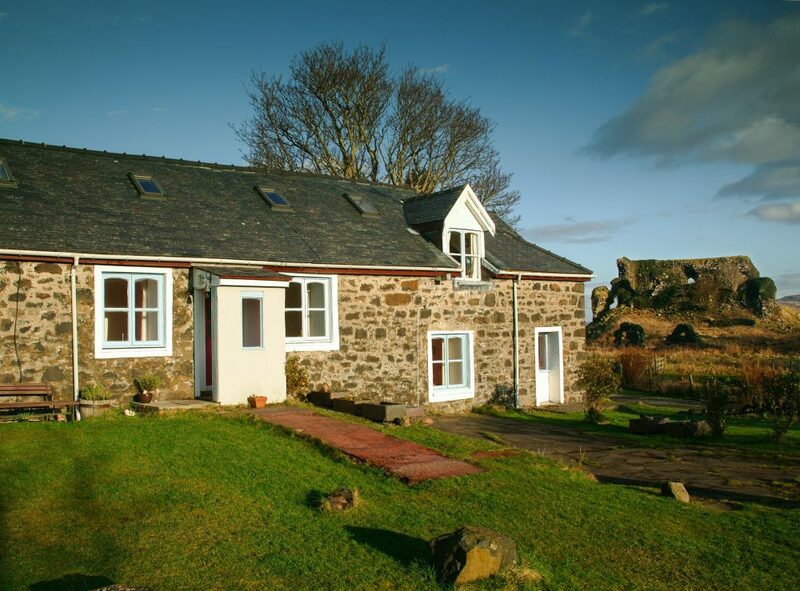 All properties are equipped to a high standard and are perfectly situated for you to make the most of your time on Mull. During April - October we accept 7 night booking with a Saturday check-in and offer a range of shorter breaks at other times. Please visit our website for further details and our availability calendar and do not to hesitate to get in touch with any queries you may have.